American Hustle and The Wolf of Wall Street are in the lead with both of them having 8 nominations. The best cameo category pitted Robert De Niro, Kanye West and Joan Rivers against each other. As for the best on-screen duo category Ice Cube and Kevin Hart are taking on Matthew McConaughey and Jered Leto. That will be interesting to say the least! Jennifer Aniston is standing alone as the only female nominated in the shirtless performance category and will be competing with Zac Efron, Chris Hemsworth, Leonardo DiCaprio and Sam Claflin. Voting started today and goes through April 12 in numerous categories including: best villain, best kiss, best fight, best scared-as-s*** performance, #WTF moment, best fight and many more. 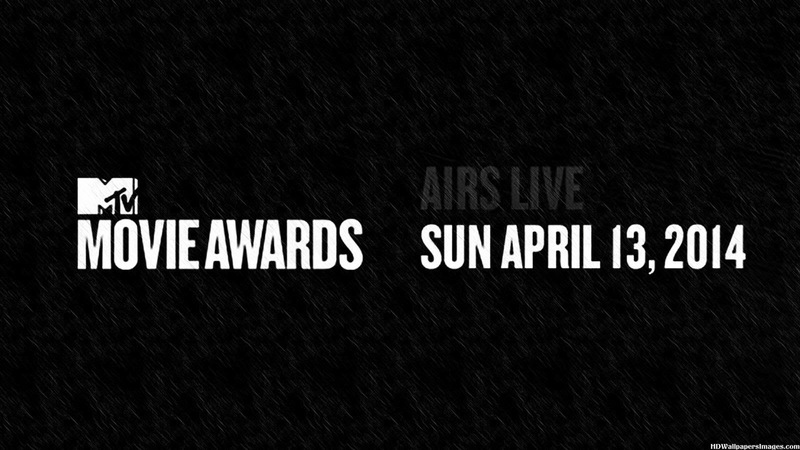 Voting for movie of the year will be ongoing throughout the live broadcast of the show. Here are all the categories and nominees! Get your votes in! Who’s got your vote? Comment and let us know! Don’t miss a beat of Iconici Radio every Thursday night at 7:30pm MST LIVE with hosts Naiya Marcelo, Syndee and Poetrynmotion! Every week they bring you the latest on Fashion, Entertainment highlights and Hollywood Celebrity Gossip that hits the headlines every week! They are also joined with special guests in the entertainment industry to discuss their latest projects. Tonight they will be having Model/Actor John Charles Dickson on with them, so be sure to tune in!